A divorce settlement refers to the binding legal document that spells out the agreements you and your spouse have in terms of debts and liabilities, division of assets, child custody, and living arrangements, among others. 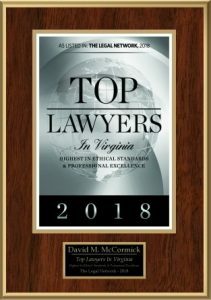 Both your divorce lawyers in Newport News, VA will work to ensure that both of you get what you deserve. 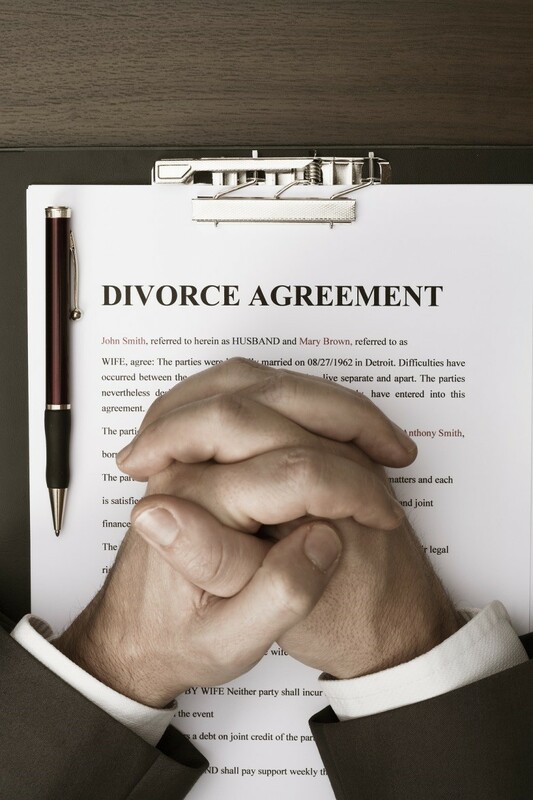 However, divorce settlements don’t always go smoothly. There are many hindrances to a fast, amicable agreements, especially when it comes to money. If you don’t handle the finances in your family, it’s time to get all the information you need to avoid being taken advantage of. Being in the dark will be difficult, especially when it comes to assets. To have an idea of the amount you should be getting, secure records of all the account statements such as brokerage, savings, and retirement. You should also get data on checking accounts, tax returns, charge card statements, and other finances that contribute to your marital lifestyle. Being preoccupied with other financial matters may make you fail to remember the IRS, and the amount of taxes you and your spouse have to settle during and after the divorce might surprise you. To prepare for this, it is best for you and your spouse to work together in settling all the taxes and liabilities caused by joint returns. Both of you will be liable, so you may want to share the financial responsibilities. In case there are complicated tax issues, letting your accountant and family lawyer work on them is the best move. It’s understandable that you get emotionally attached to your marital assets such as the house. However, what many divorcing couples fighting over their house often don’t realize is the cost of keeping it. You may not be able to afford it without the financial assistance of your soon-to-be-ex, and fighting for it is often not worth it. Think with a clear head, let go of your emotional attachment, and be objective when considering whether it’s worth fighting for certain assets. These are only some of the most common mistakes couples do when trying to reach a settlement. Don’t worry though because you don’t have to face all these alone. A divorce lawyer in Newport News, VA can help you get through this complicated, stressful part of your life.